Whether you are buying a new home or updating just one room at a time, our window treatment specialists in Exeter, ON offer individual consultation to help you choose the latest in fabrics and styles to achieve the look and feel you desire. We also provide custom draperies and bedding which are made to order in our own on-site work room. Custom Covers provides upholstery services, custom window treatments, blinds, shutters, shades, louvers, panels, draperies and awnings for your personal and unique style. With over 25 years of experience, we guarantee friendly service, quality window coverings and professional installation to suit your decor and budget. Serving Exeter, Ontario and surrounding areas including North to Goderich, East to Kitchener, South to London and Sarnia; we are proud to provide the highest quality products, featuring the full line of Hunter Douglas window coverings. We pride ourselves on our excellent service and will work closely with you to fully develop your ideas and projects. Owner and Operator of Custom Covers For Home and Office for almost 15 years. Janice is a Certified Hunter Douglas Professional Dealer. 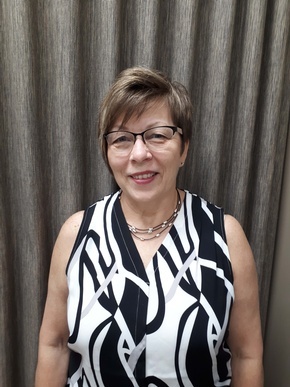 With over 50 years experience in sewing custom drapery and window finishing, and upholstery, she thoroughly enjoys helping clients design their finishing touches for the home. Owner and Operator of Custom Covers For Home and Office for almost 15 years. Wes is a Hunter Douglas Certified Professional Installation Expert and Motorization Specialist. He enjoys working with customers one on one every day when installing their window treatments. Wes also installs custom awnings for homes and businesses. Patrick is the newest member of our team! 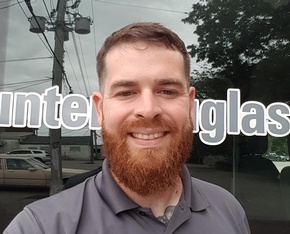 He has trained to become a certified professional installer and PowerView Motorization expert through Hunter Douglas, and is already a natural at it. 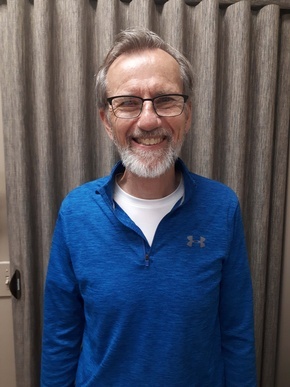 With 10 years past experience in customer service, Patrick loves working with people and helping them pick out the perfect window treatments for their home. 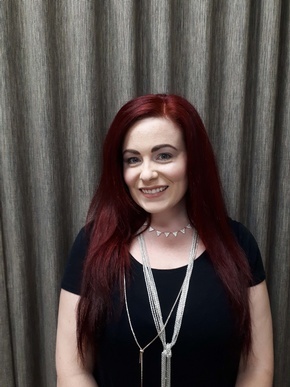 The teams Work Room Specialist, Cecelia is a very talented upholster and thoroughly enjoys helping her clients re-design exterior and interior furniture. Ceceila also has 12 years experience in refurbishing marine, automotive and aviation interiors. She is passionate about her work. 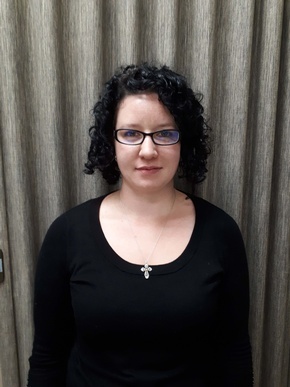 Caresse is a design and sales associate at Custom Covers. She also does social media, marketing and is in training to become a professional upholster. Caresse loves helping clients pick out window treatments, decor, bedding and fabrics to capture the perfect look her customers are after for the final touches in their home. Contact the window treatment specialists at Custom Covers For Home & Office in Exeter, ON, to know more about the window treatment services we provide. Based in Exeter, Custom Covers For Home & Office is a window treatment company, providing their services across London, Stratford, Lambton Shores, Grand Bend, St. Marys, Goderich, Exeter & the surrounding areas.